About Warnecke & Co | Warnecke & Co.
Warnecke & Co, established in 1992, is an Adelaide CBD based firm of Chartered Accountants who provide a complete range of public accounting, taxation, audit and financial planning services to individuals, trusts, businesses and superannuation funds. Our firm is focused on providing our clients with a high level of service. Our accountants keep abreast of new trends, policies and procedures. Warnecke & Co is with you at every stage of your business journey, from growing a business to the transition to retirement. A hands on approach to client’s tax affairs to ascertain and negotiate the best tax outcomes was the driving force in establishing a reputation for problem solving and proactive counsel. Financial guidance by sifting through the clutter of regulation to establish solid protocols and simple objective advice gives a client a fundamental sense of what is possible and the means to achieve their goals. We believe that the modern day accountant is more than just a number-cruncher and is always keen to help clients improve the way they do things and take the stress out of the financial side of running a business. 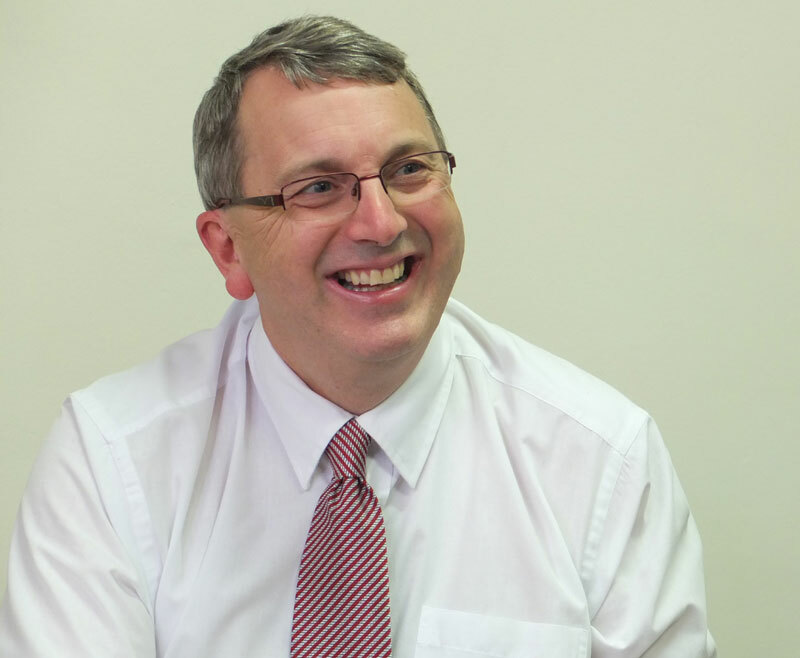 Peter has more than 35 years’ experience in Chartered Accounting assisting small to medium sized businesses with taxation and management advice. 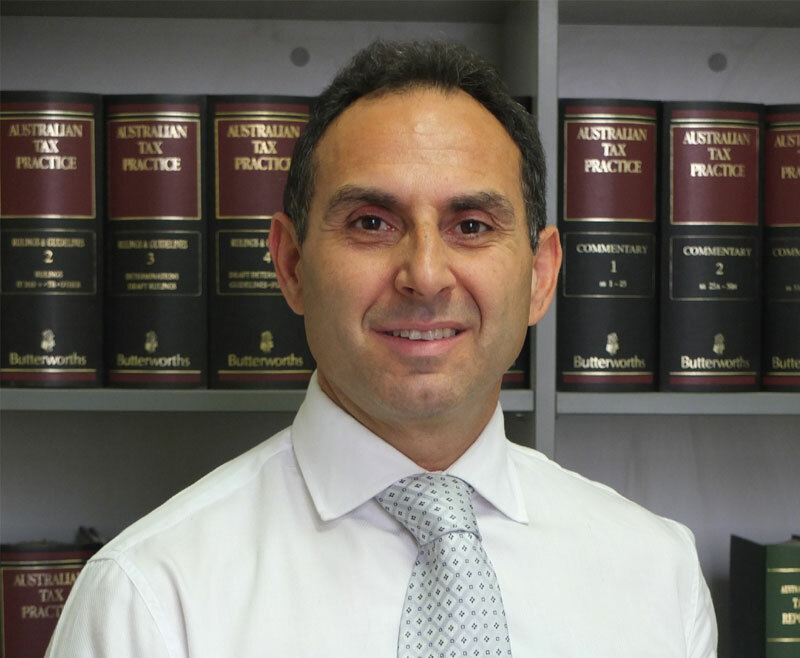 Peter is an effective communicator and is able to provide clients with the peace of mind of knowing that their taxation and financial affairs are being personally looked after. Peter believes in continuous improvement and learning, ensuring that he and his team keep their skills honed and up-to-date to maintain the quality of their advice. He has diversified experience in a broad range of businesses and industries.